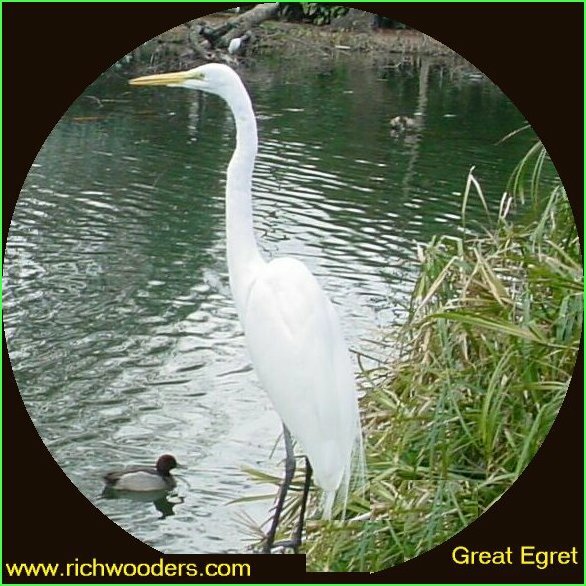 Great Egret usually feeds alone, stalking fish, crayfish, frogs,and snakes in shallow water. 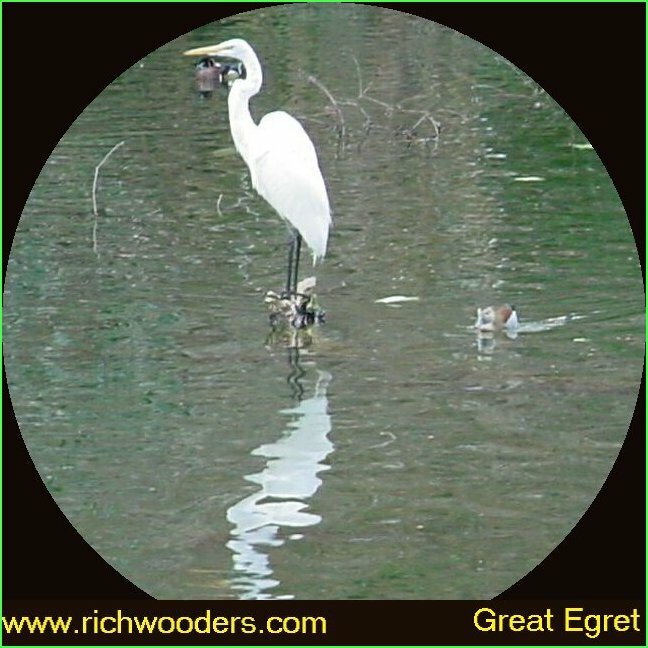 In the summer many young Egret, wander north of the primary breeding grounds (the south central and south eastern US). 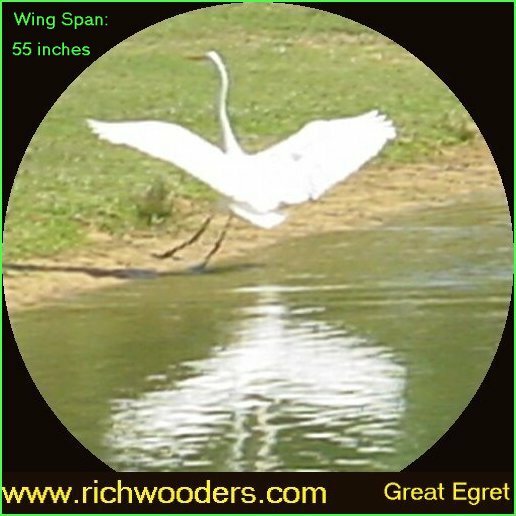 Great Egret is one of the most elegant heron and is very rare seen far inland, more than fifty miles. 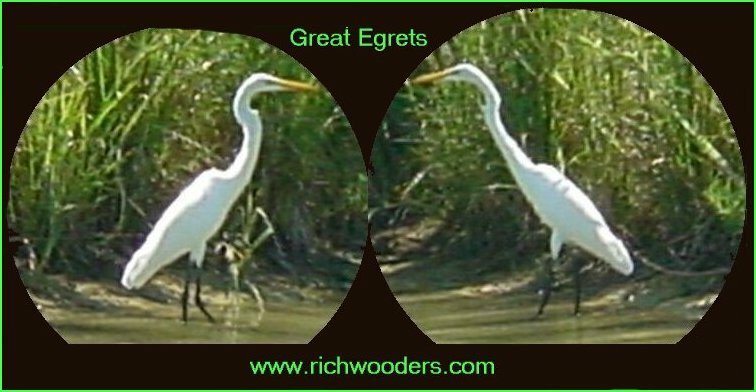 The Great American Egret breeds along the shores of Galveston Texas to the borders of New York and seeing one of these beautiful bird in West Virginia is very rare.